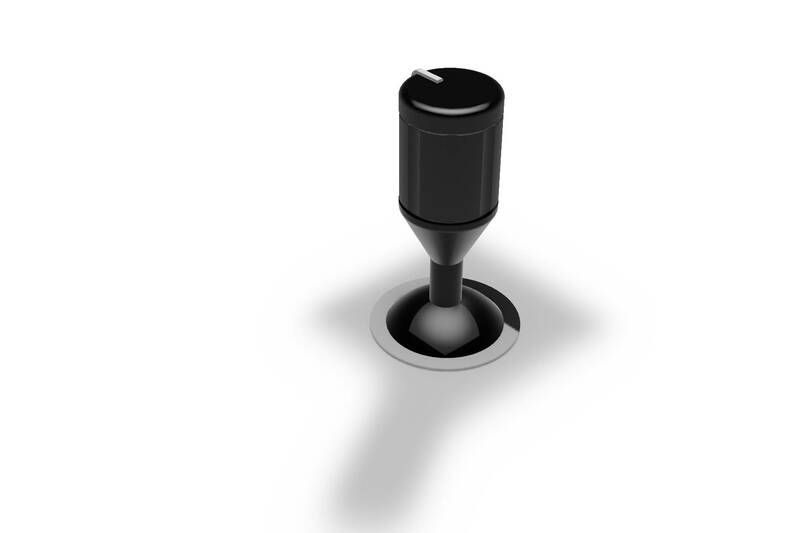 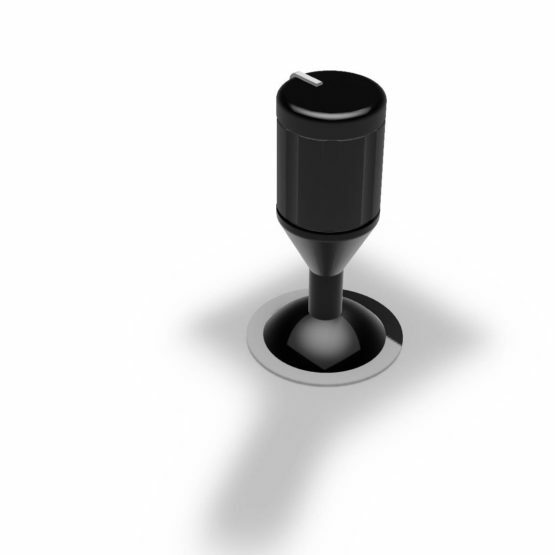 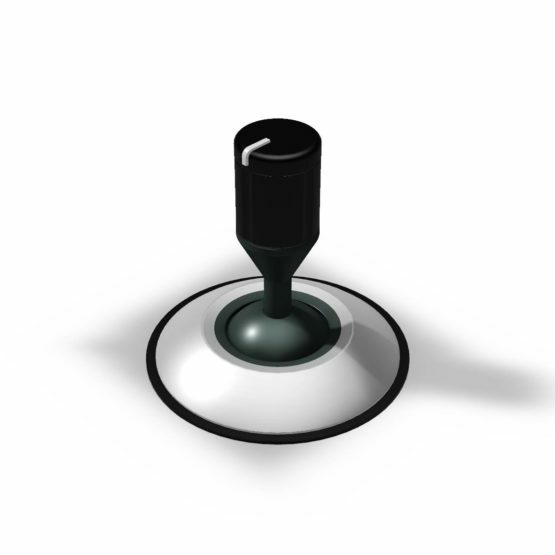 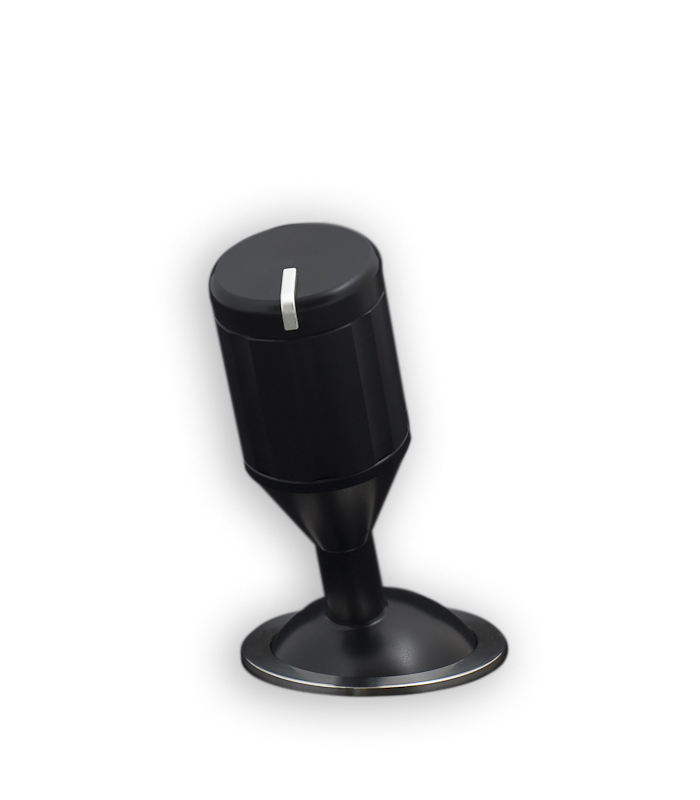 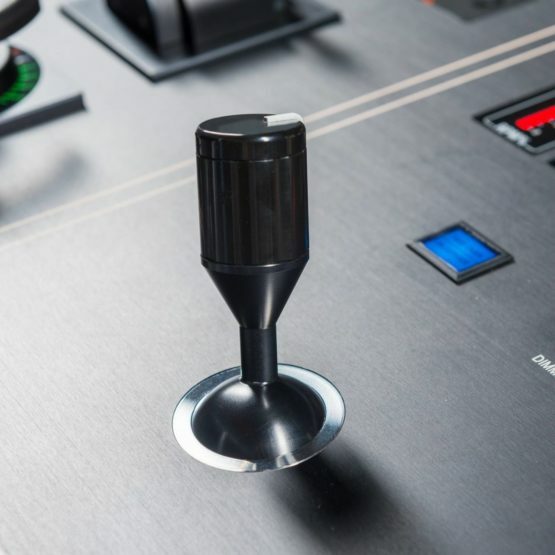 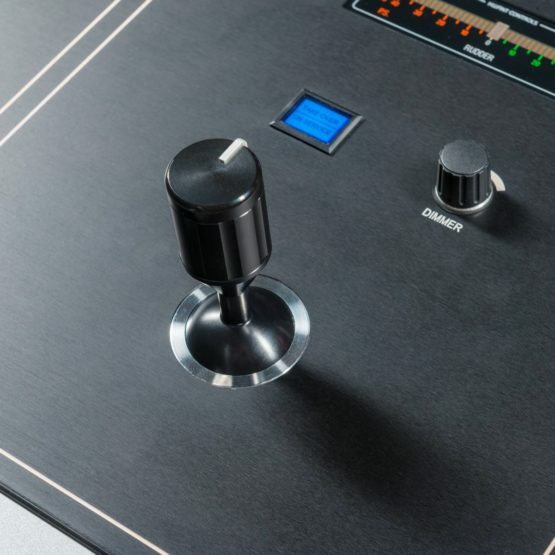 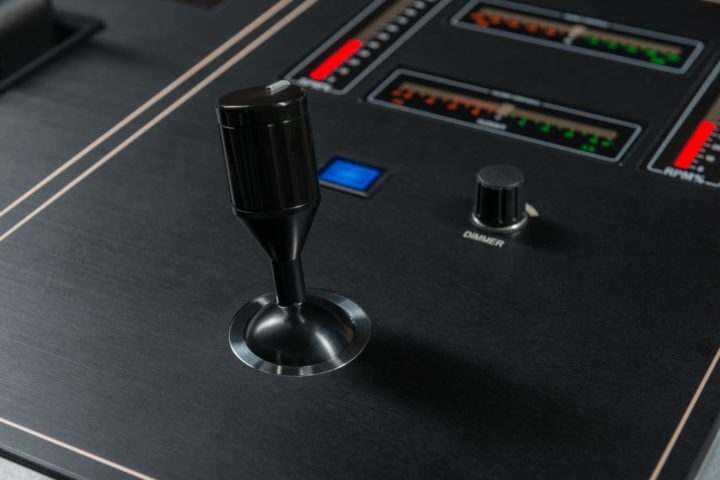 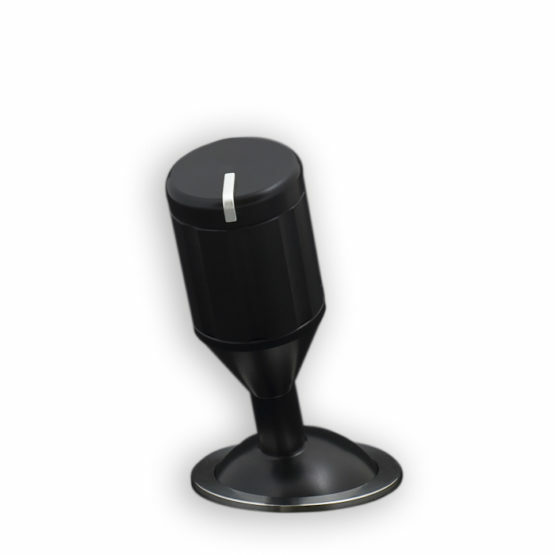 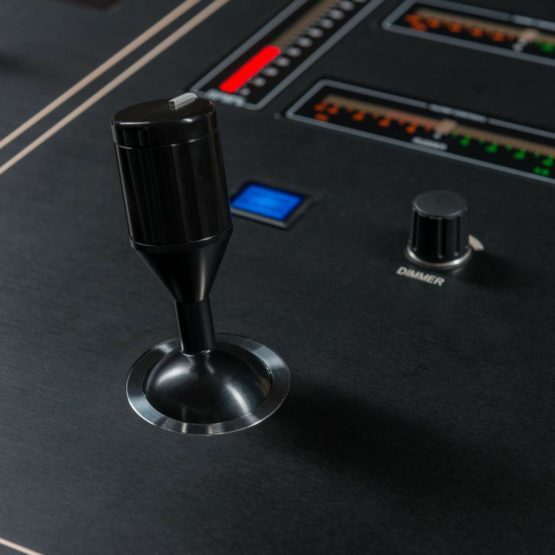 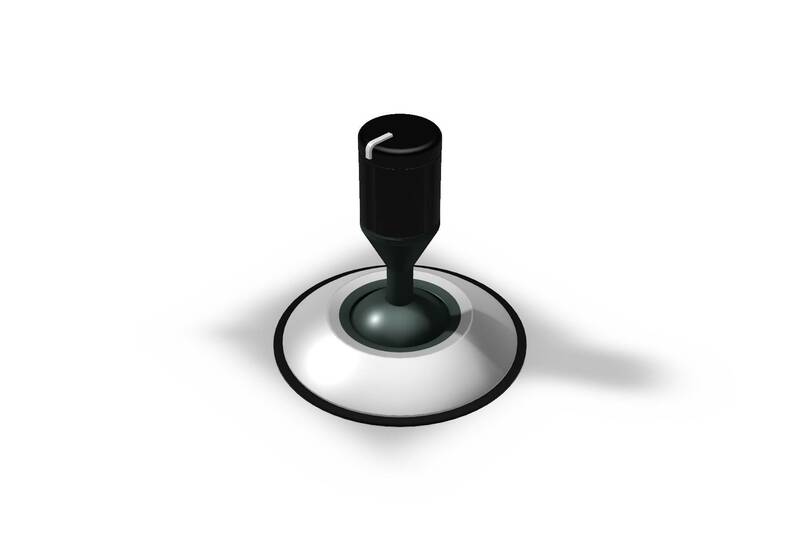 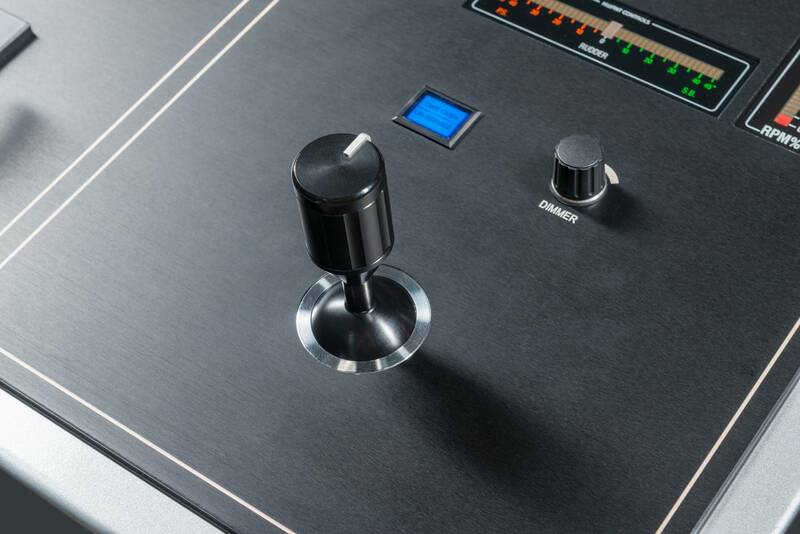 The flush mounted KC-06 joystick allows an undisturbed dashboard design. 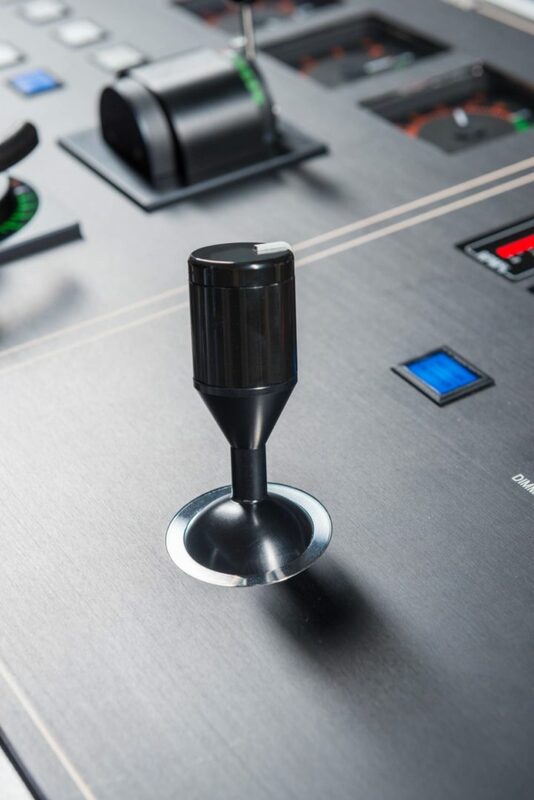 The fine mechanical design warrants a smooth operation and due to the low pivoting point the operator’s hand can rest on the dashboard, thus enhancing ergonomics. 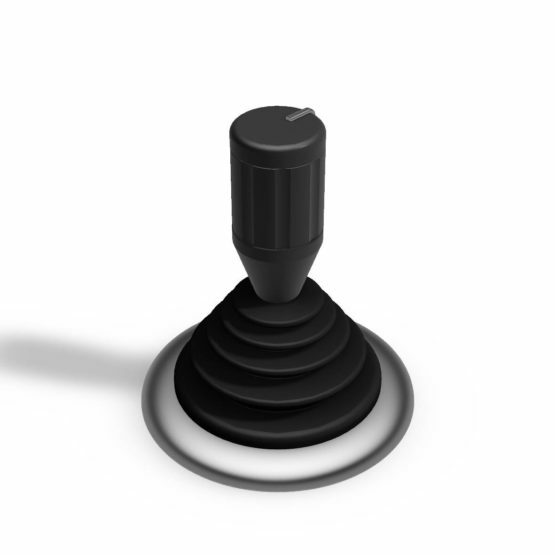 The special engineered design provides solid feel for enhanced joy-stick operations under all conditions. 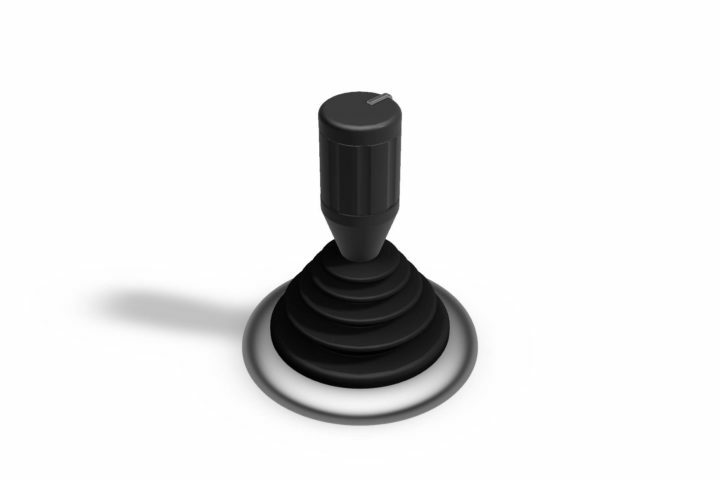 KC-06 joysticks come as X, XY, or XYZ types, all available with a IP22 or IP56, the latter having a protective harmonica type of sleeve. Standard signal transmitter for each direction is a single 5KOhm potentiometer.